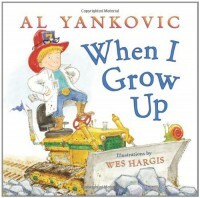 I enjoy reading children's books because I am on my way to be an elementary school teacher!!! 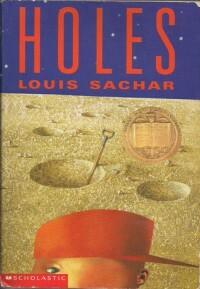 This book could be used for 5th grade. 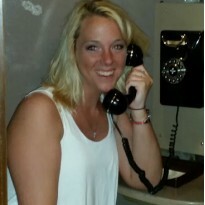 It could be used for whole group discussion as well as listening to the audio book. That would include auditory learners. 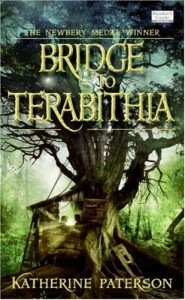 A lesson for this book could include antonyms and lead into descriptive writing. 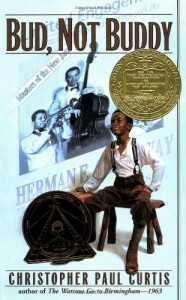 This book could be used for advanced learners in 6th grade. It could be used in the classroom to identify social issues such as bullying and group discussion. This book could be used for Kindergarten and 1st grade. 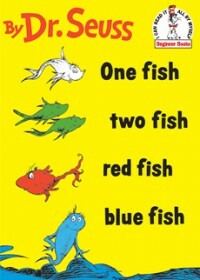 It teaches sequencing, colors, and rhyming words. Can be used for whole group or independent reading. 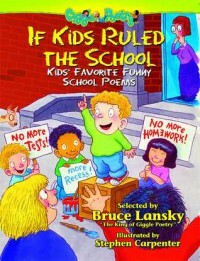 This book could be used for 4th or 5th grade. It could be used to activate imaginations and learning about symbolism. This book could be used for advanced 5th graders. It could be used for whole group discussion, story map, and activating critical thinking skills. This book could be used for 2nd or 3rd grade. It could aid in making inferences and sequencing. 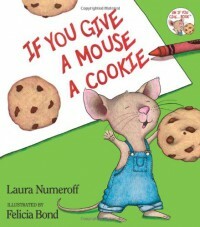 This book would be great for 3rd grade. It could be used in teaching cause and effect. 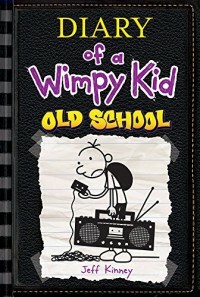 This book would be great in 4th grade whole group. It could be used in regards to relating to parents' and grandparents' lives. Students could journal write. 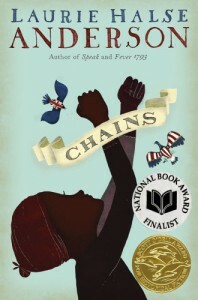 This book would be great for slavery and civil rights movement in history. It would be a great collaboration between 6th grade Reading and History teachers. 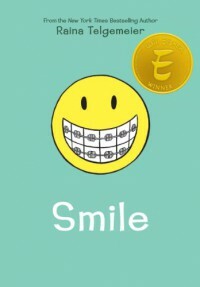 This book could be used for grades 4-6 where students are going through changes like braces and glasses. It could help students feel more comfortable about themselves. 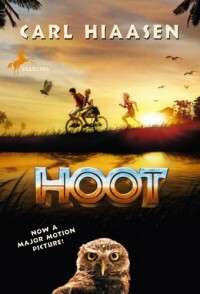 This book would be an easy/enjoyable read for 5th or 6th grade. 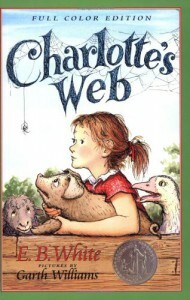 As a teacher, I think this book would aid in making inferences about the book and character identification. Also, it could aid in teaching symbolism. 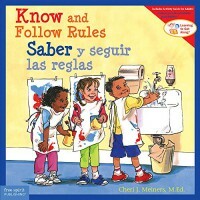 This book would be great for the first couple of days of school for K-2 grades. It could preface the classroom rules and expectations for a whole group discussion. Also, it comes with Spanish in it, therefore, it will help make ELL students more comfortable because it will be in their native language. 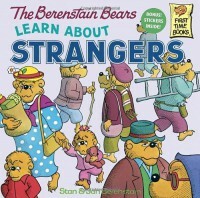 This book would be used in learning about "stranger danger". It could be a great lead into learning about community helpers and fire prevention week in October. This would be great to use in Kindergarten for students starting their very first day. It could help them be more comfortable and a silly way to start interacting with other classmates. It could lead into a group discussion. 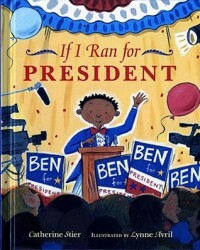 This book would be great to help children learn about politics. It could be used in the classroom to hold a mock election and have students dress up as a famous politician. It could be used for grades 2-6. 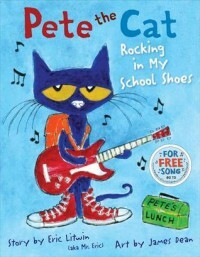 This book could be used as a brain break in class for the teacher to read aloud as a whole group. It could lead into the class reflecting in their journals about if they could rule the school, what would it look like?? ?